New Recipe Alert. 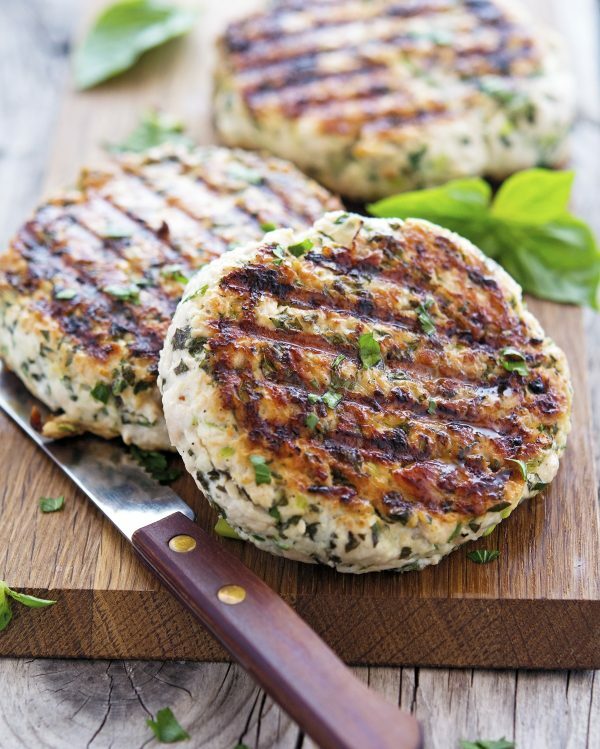 Check out this recipe for a delicious Caramelized Onion and Mushroom Turkey Burger. Bon Appetit!